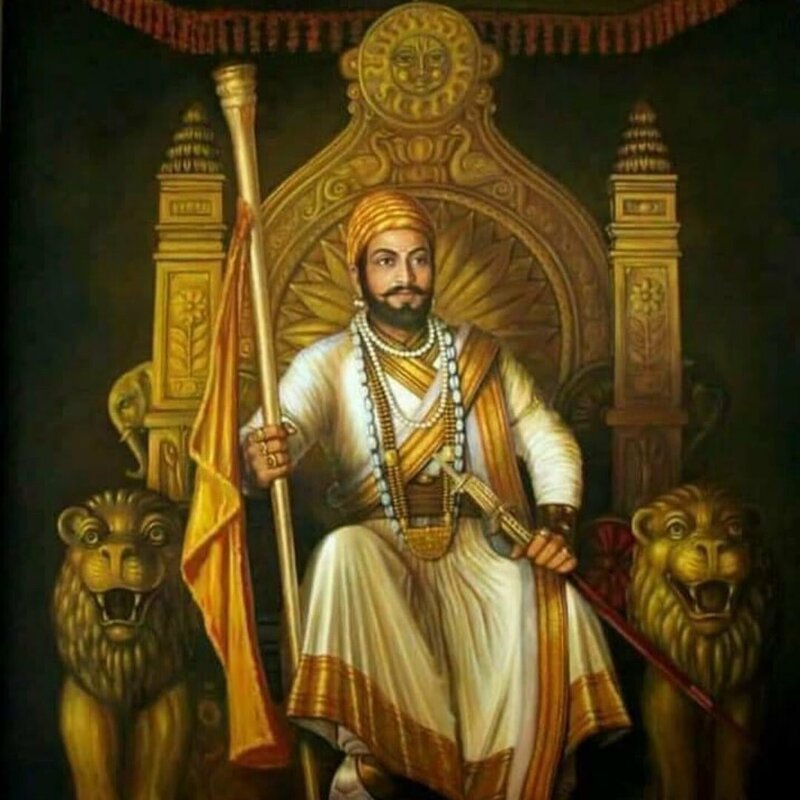 Chowkidar Shobha Karandlaje's tweet - "Tributes to the Hindu Hruday Samrat, one of the greatest Kings of Indian history Veer Shivaji on #ShivajiJayanti. Chhatrapati #ShivajiMaharaj's life & his legendary acts of bravery will continue to inspire every Hindu. Jai Bhavani, Jai Maa Bharati. " Tributes to the Hindu Hruday Samrat, one of the greatest Kings of Indian history Veer Shivaji on #ShivajiJayanti. Chhatrapati #ShivajiMaharaj's life & his legendary acts of bravery will continue to inspire every Hindu. Jai Bhavani, Jai Maa Bharati. शिवाजी महाराज अमर रहे! जय भवानी जय शिवाजी!